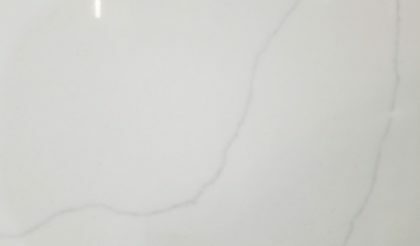 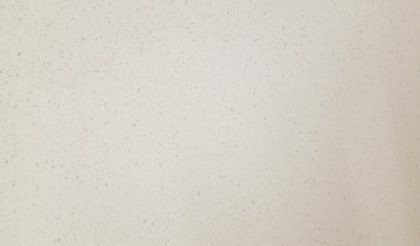 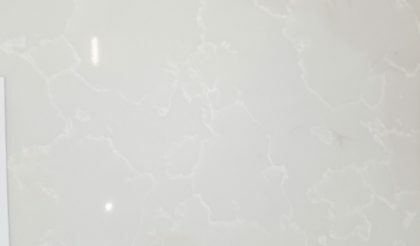 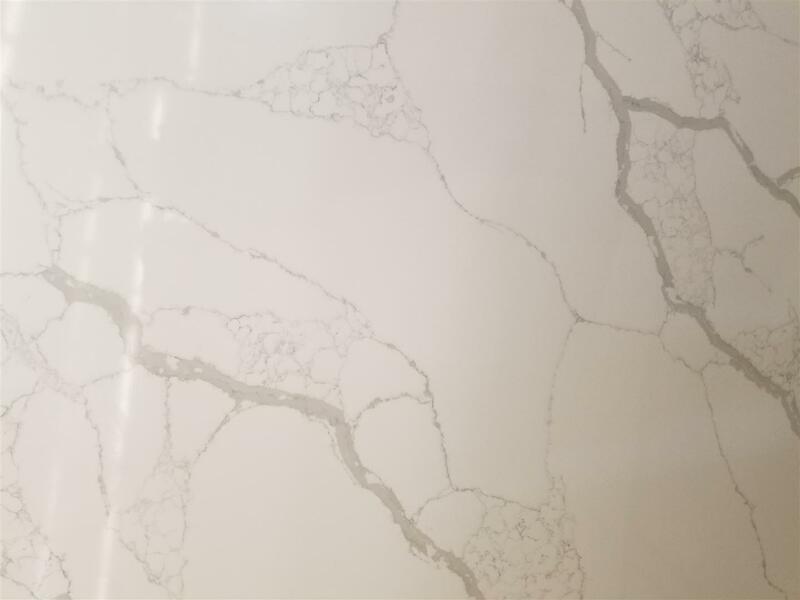 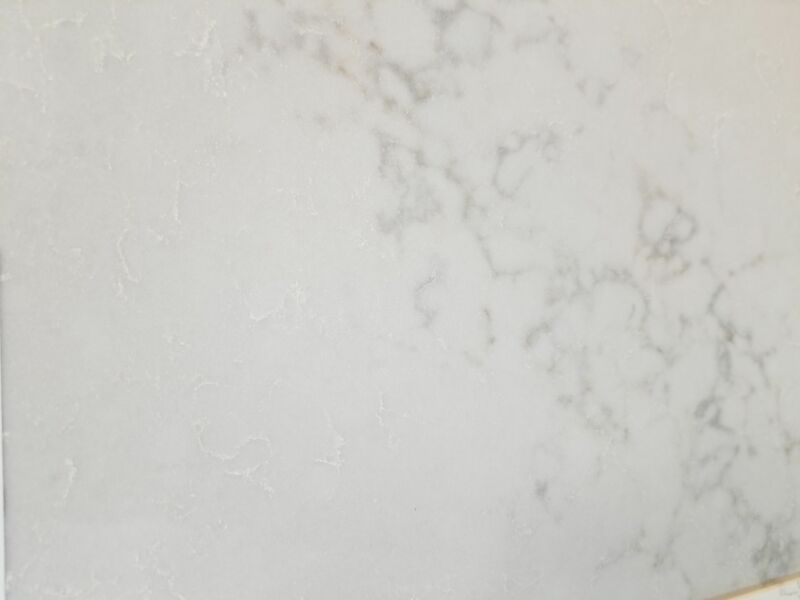 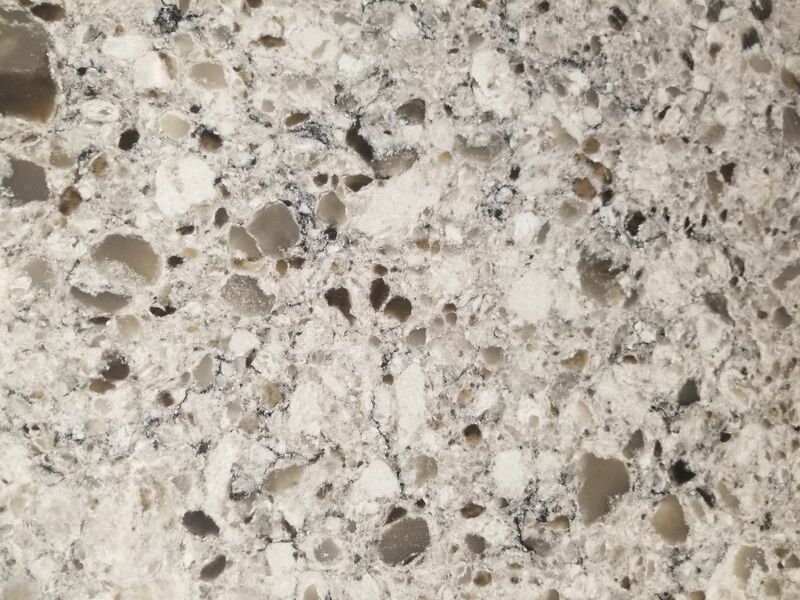 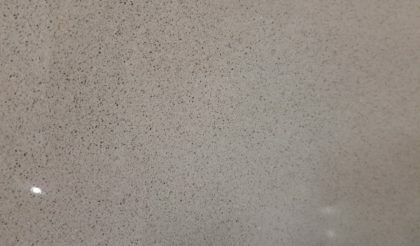 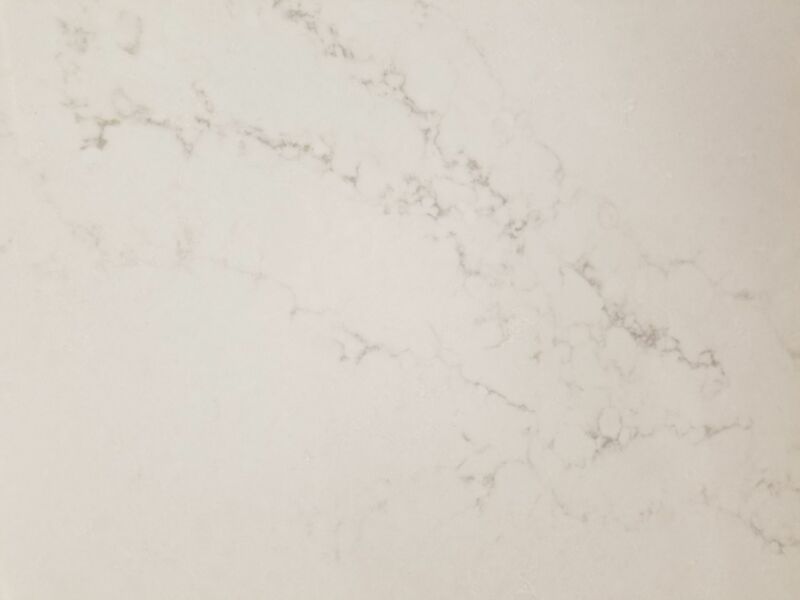 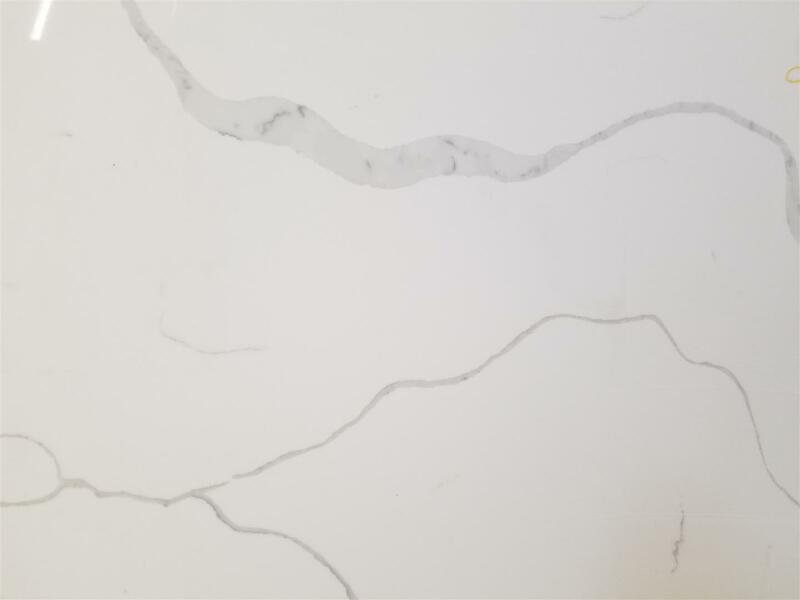 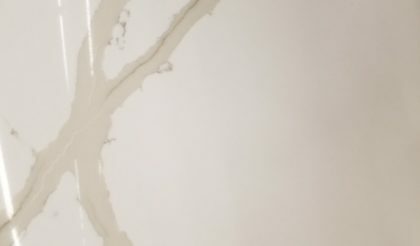 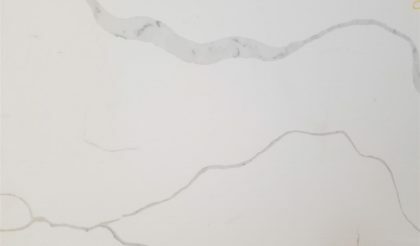 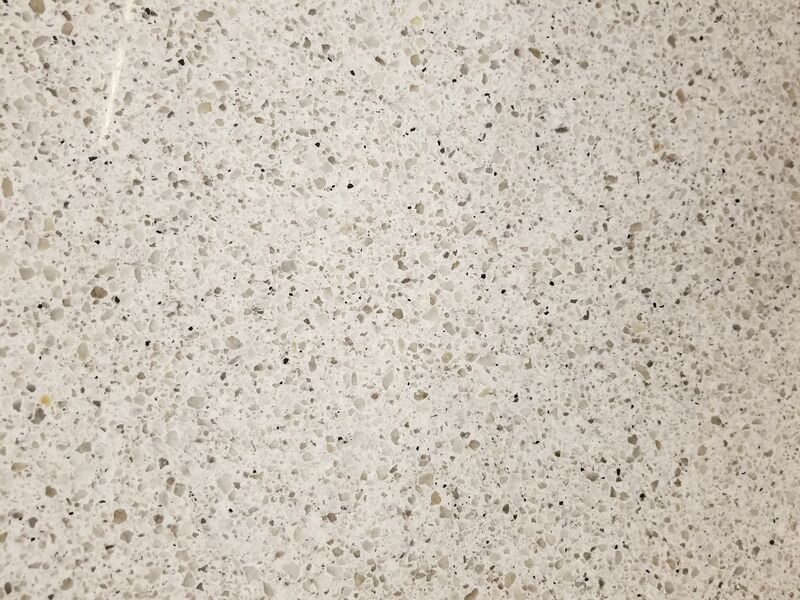 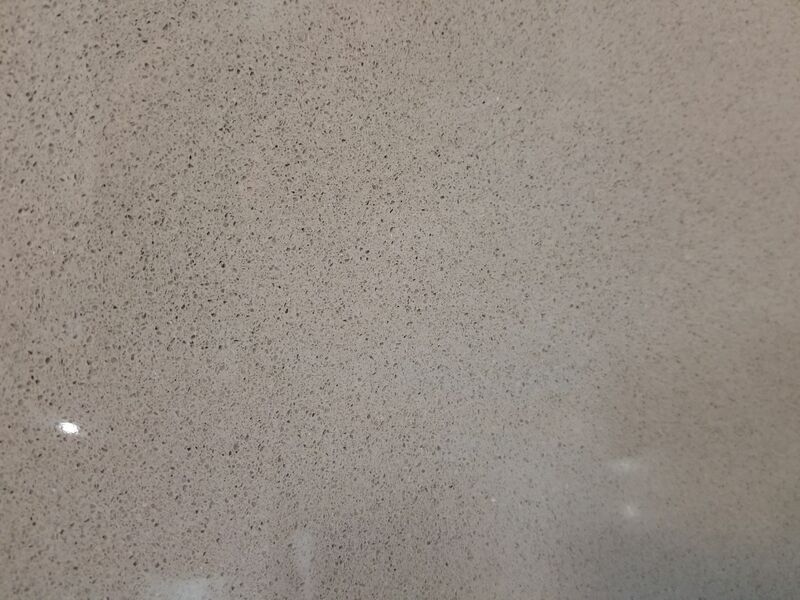 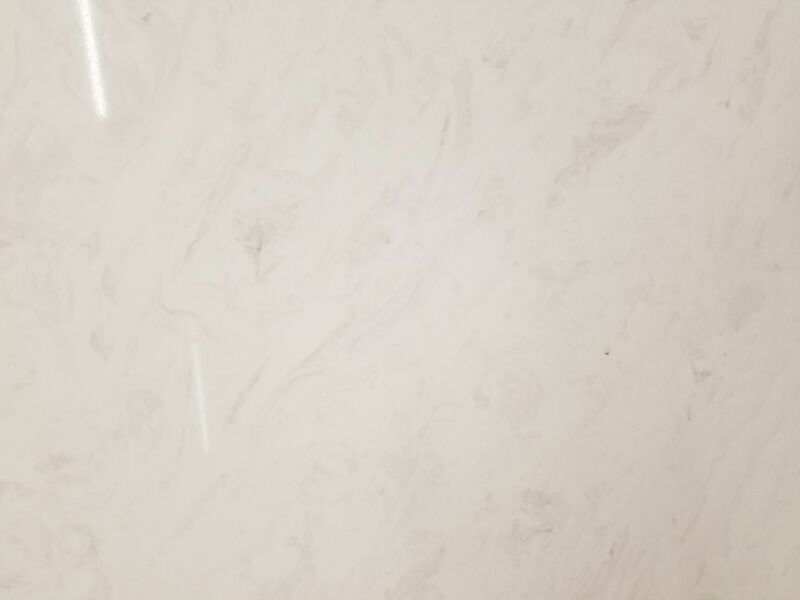  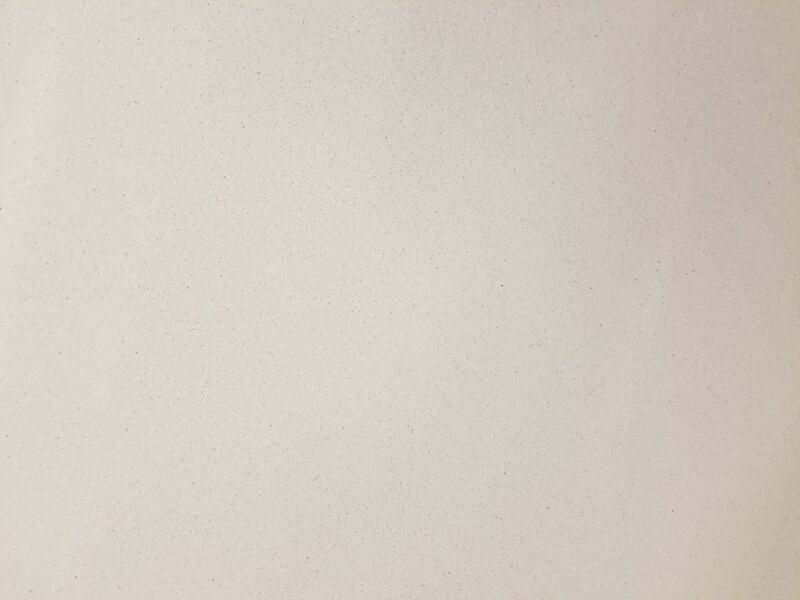 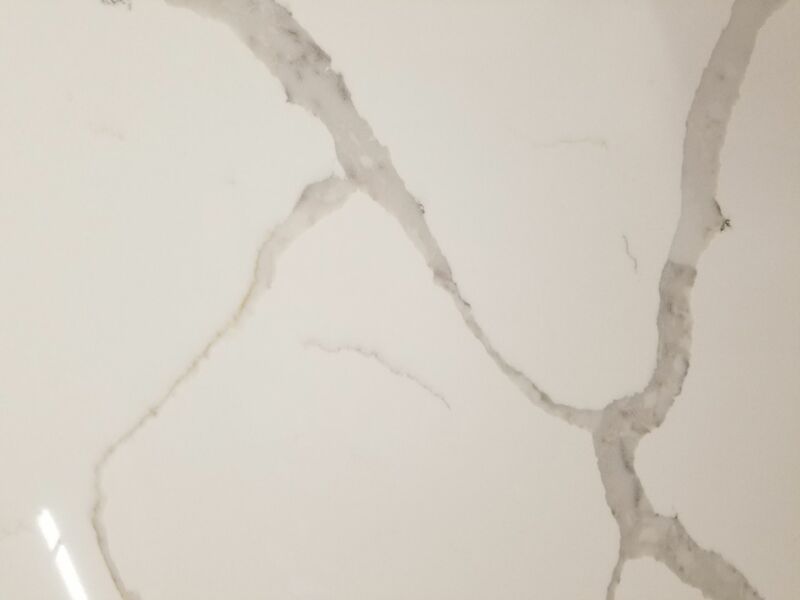 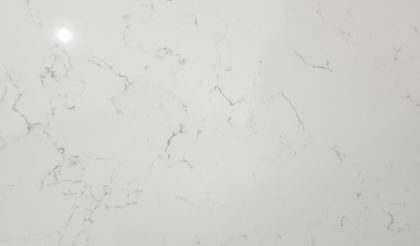 Regardless of the application in a kitchen, bath, or commercial environment, custom quartz countertops and other quartz products provide a durable, long-lasting surface with a wide array of colors, patterns, and textures available to meet your creative needs. 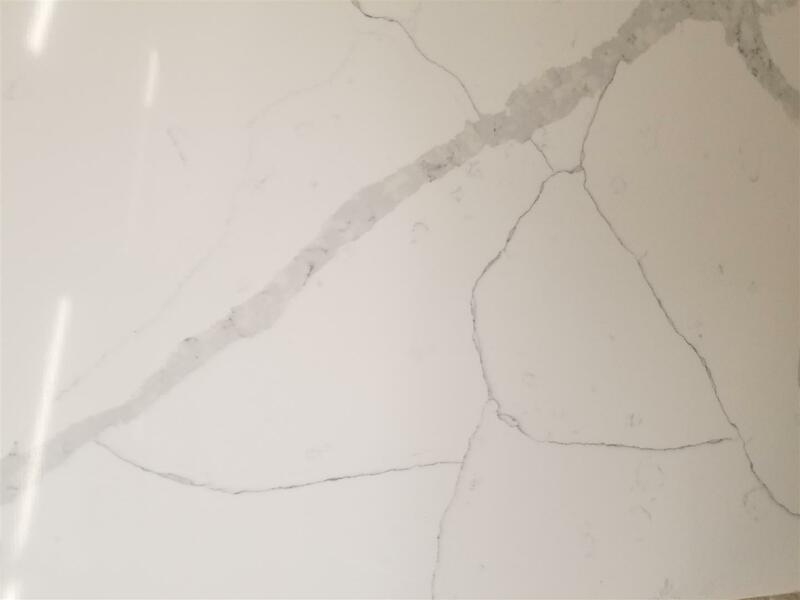 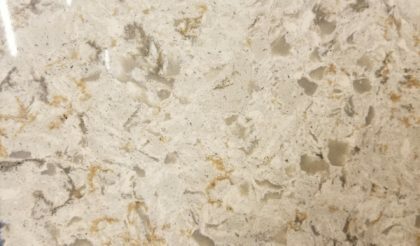  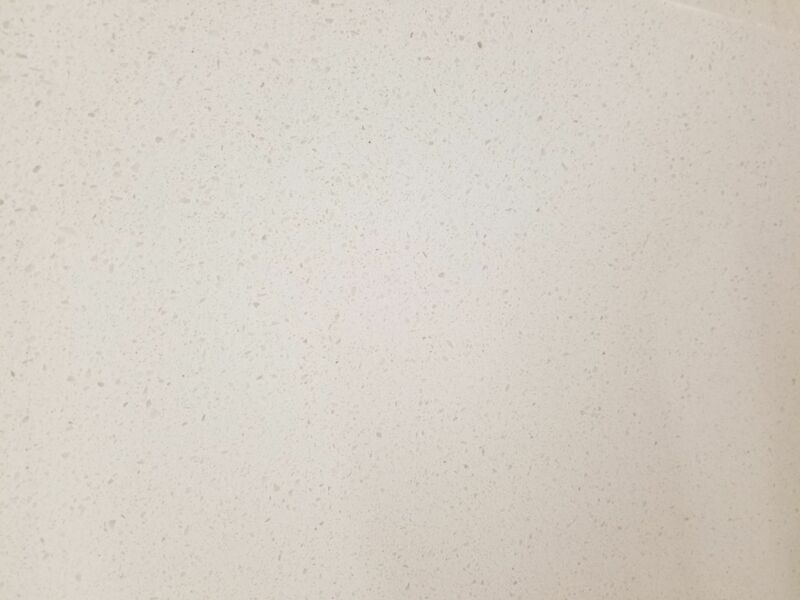 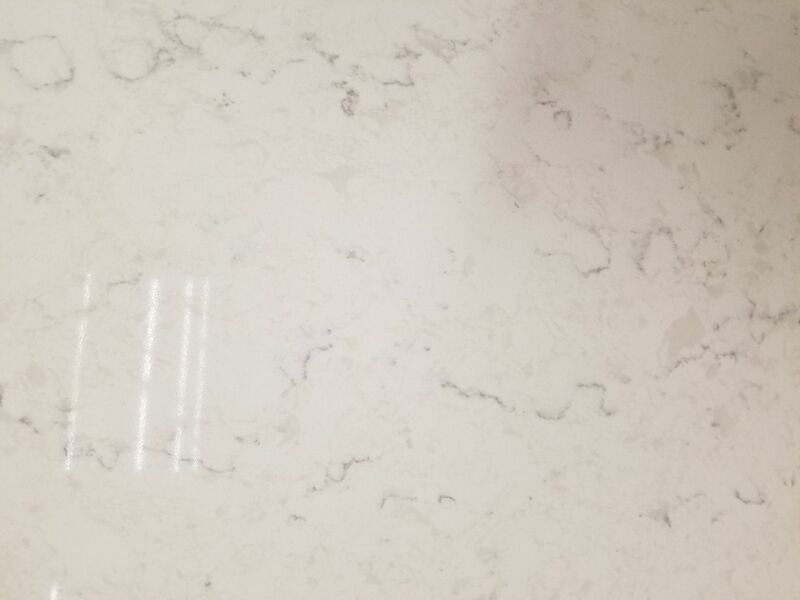 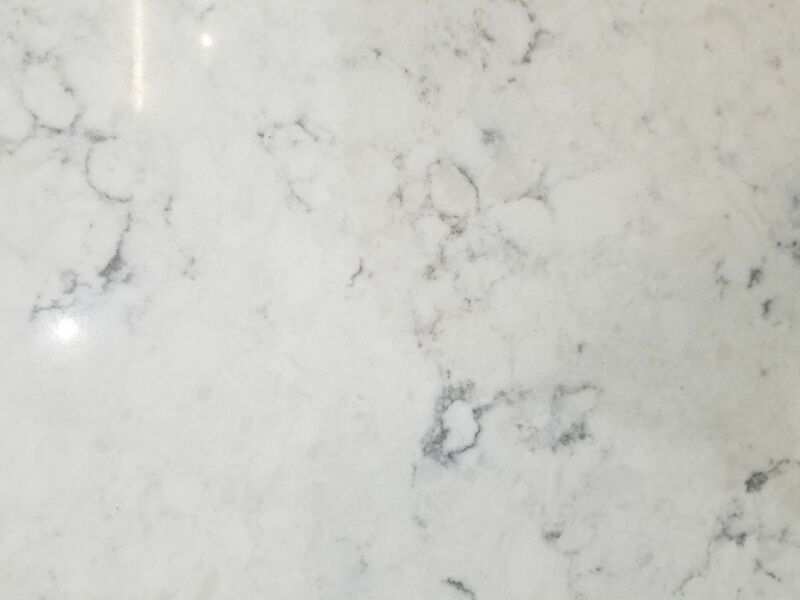 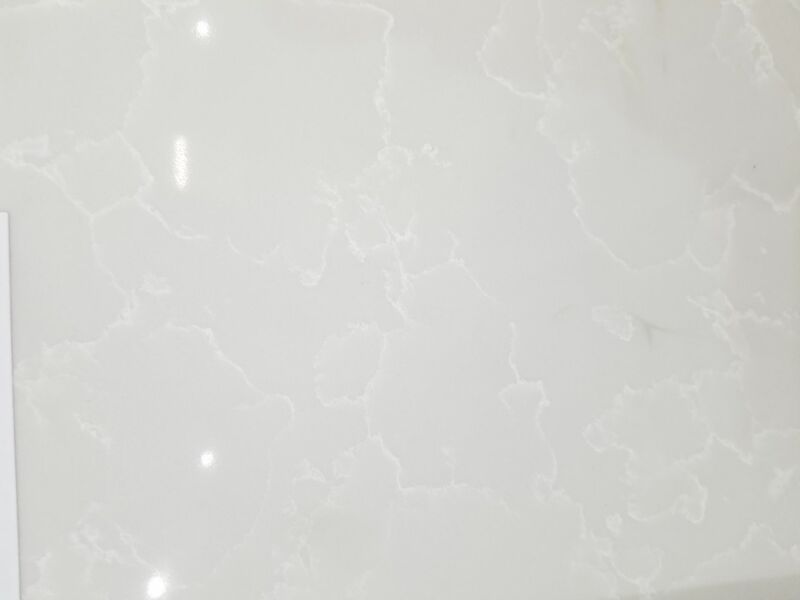 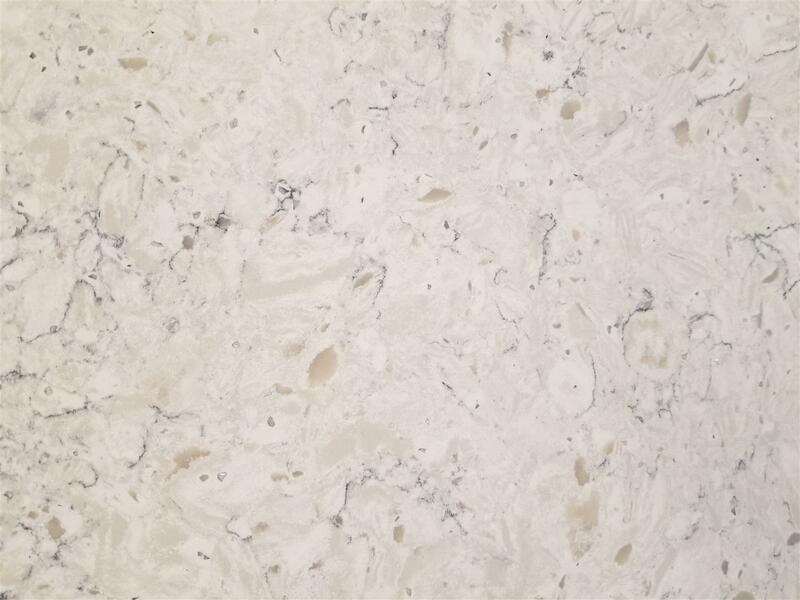 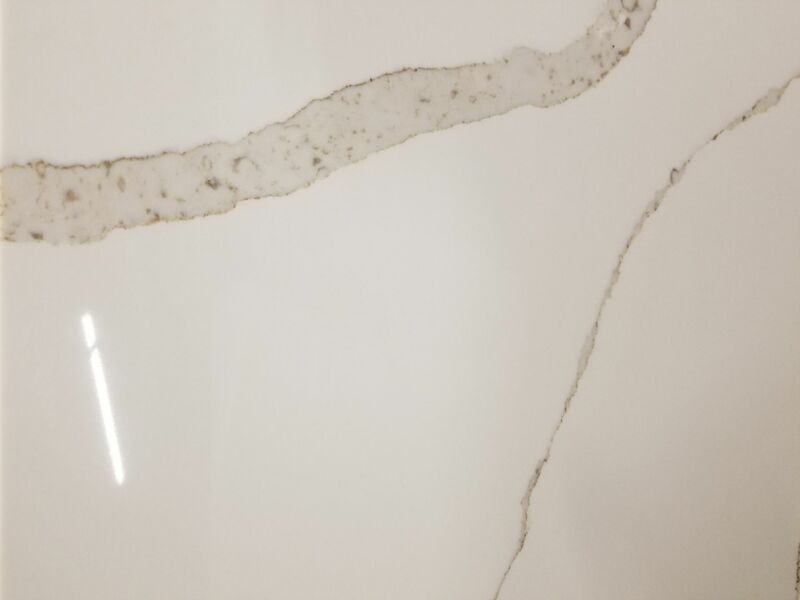  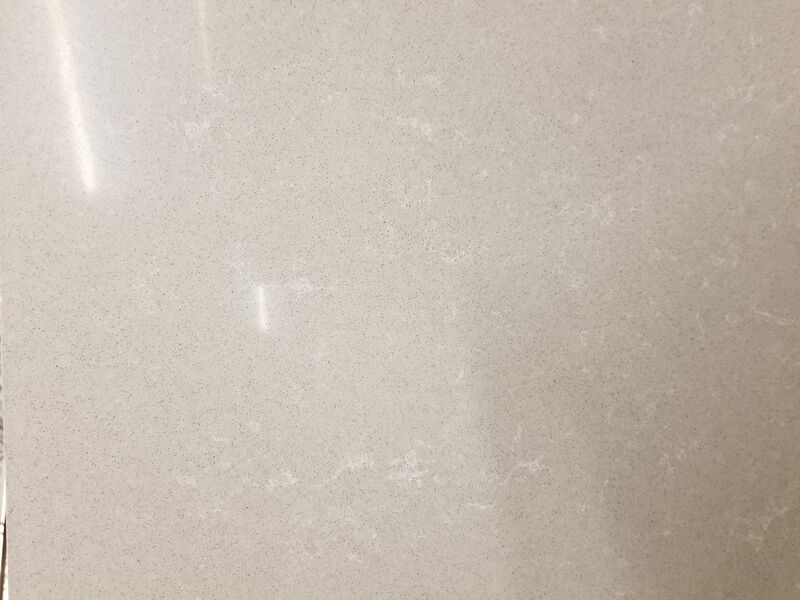 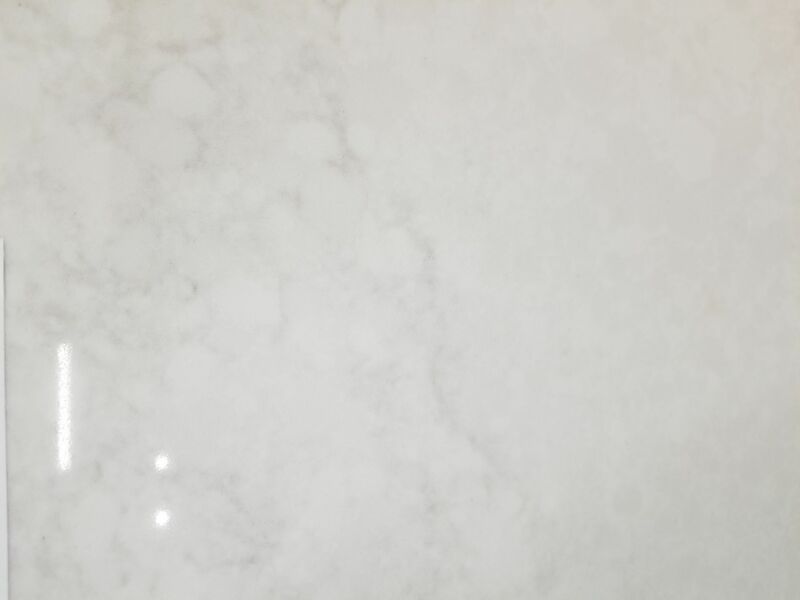 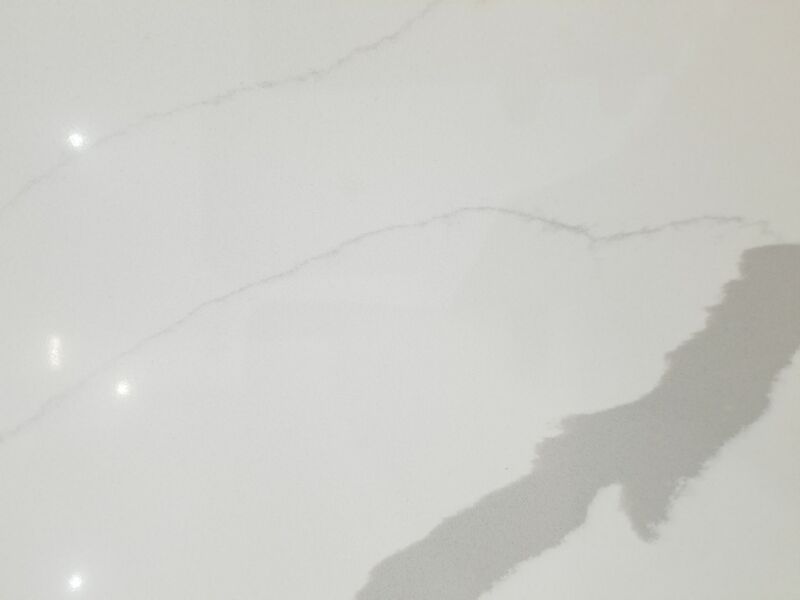 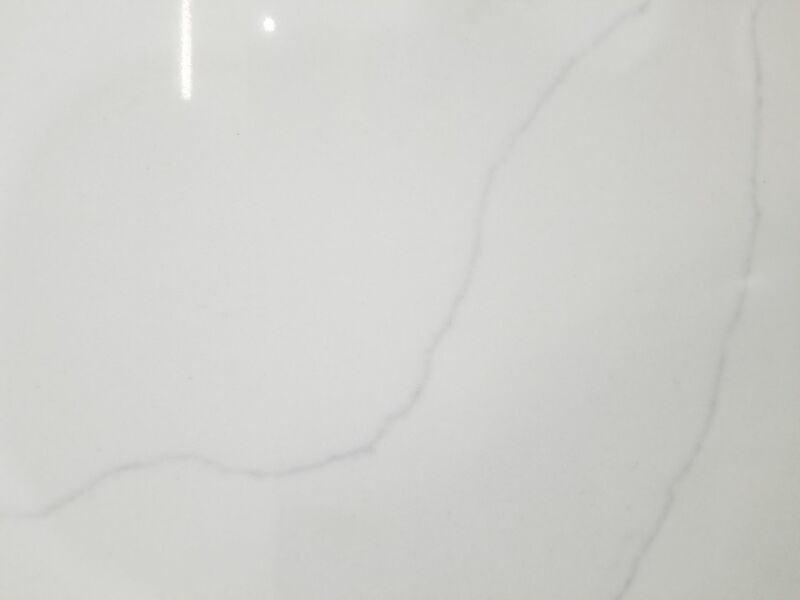 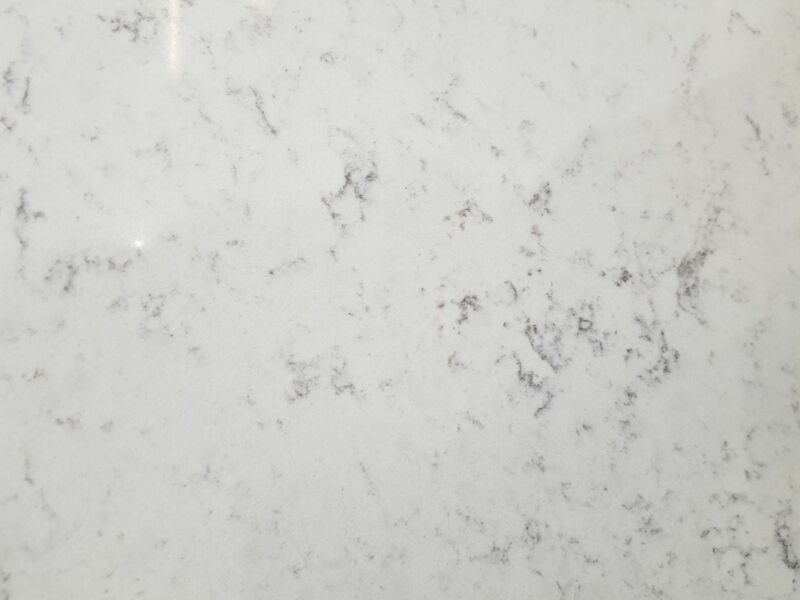 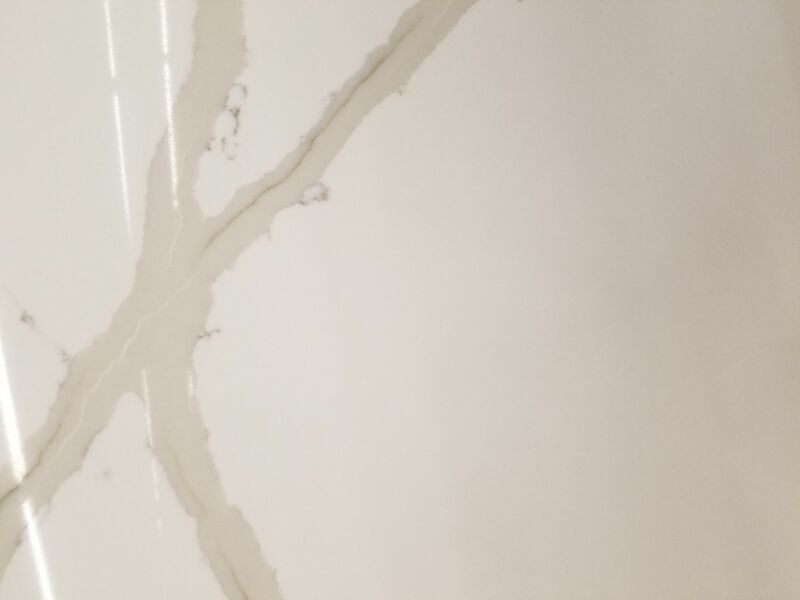 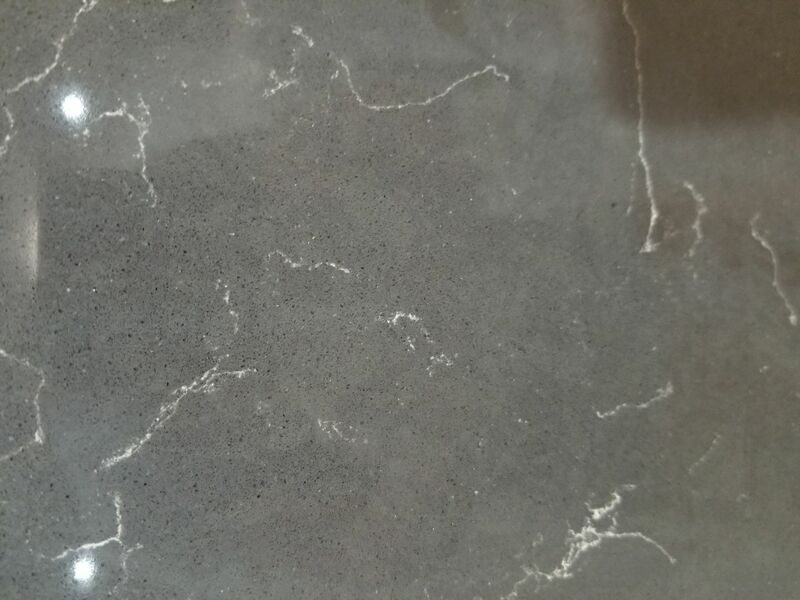 Quartz has a nonporous surface that prevents mold and bacterial growth and resists staining, scratching, acids, and impacts. 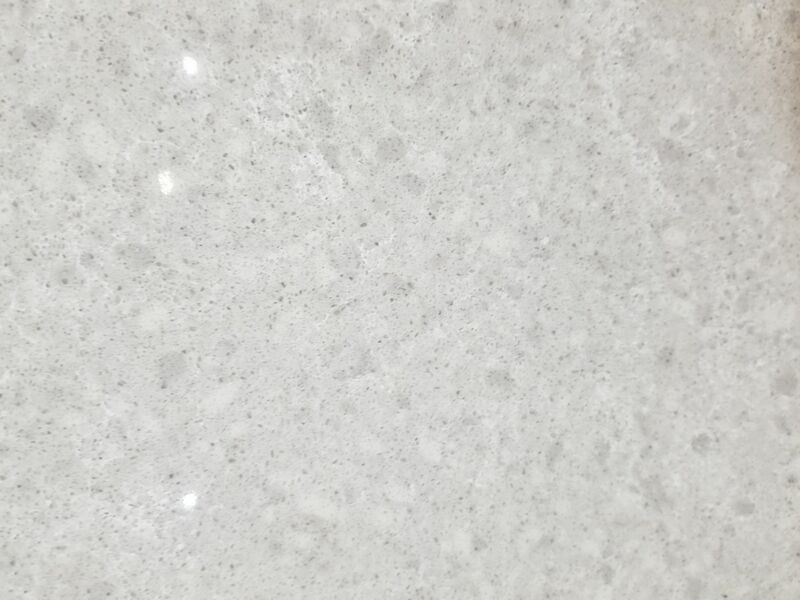 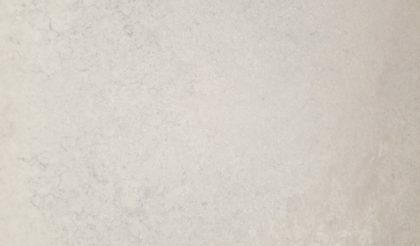  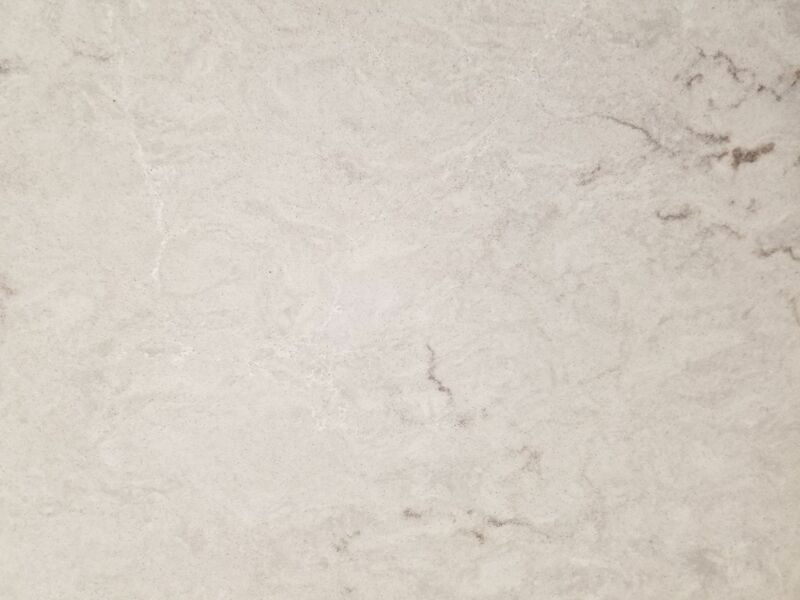 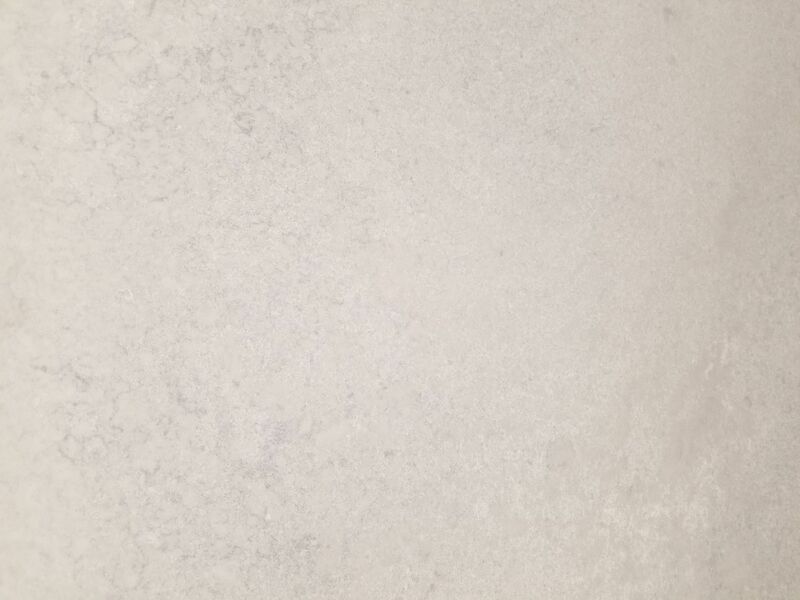 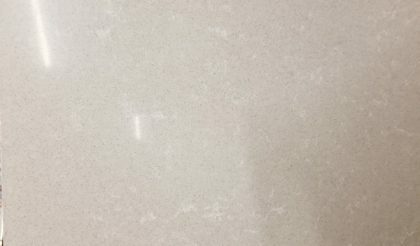  Impervious to heat and cold, quartz is as strong or stronger than natural stone products and doesn’t require sealing or maintenance. 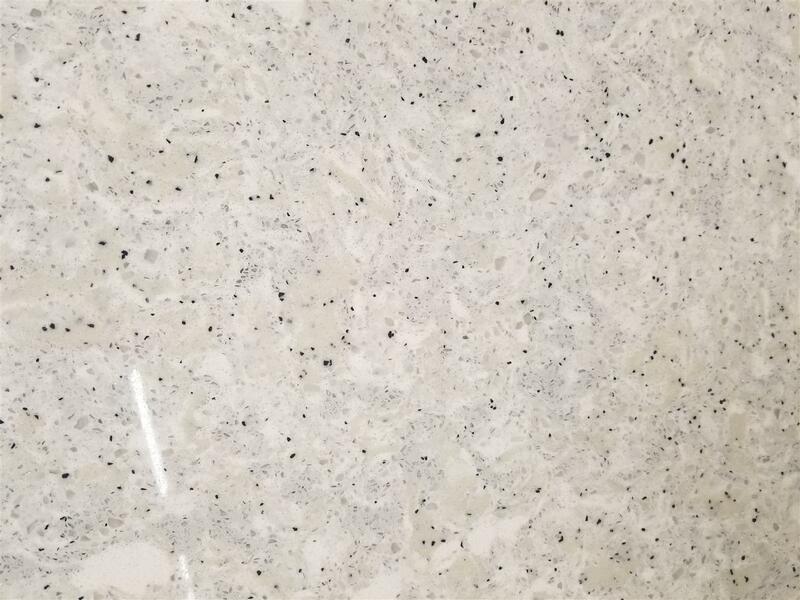 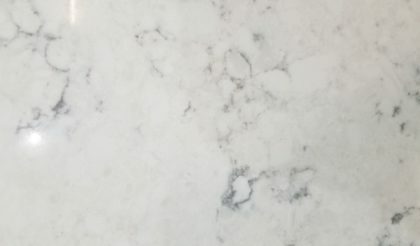 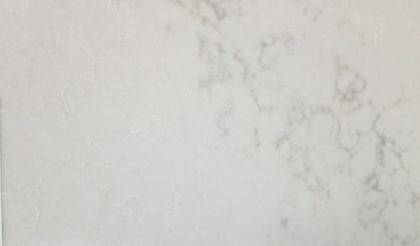 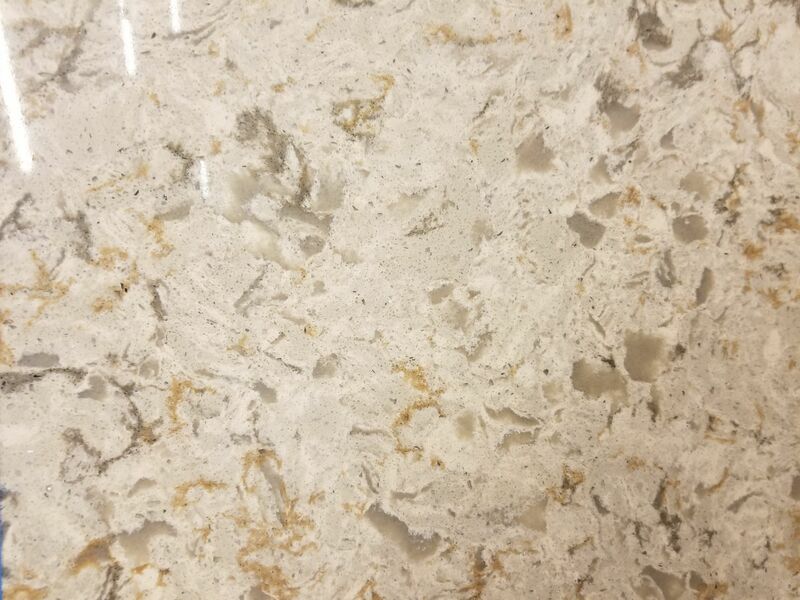 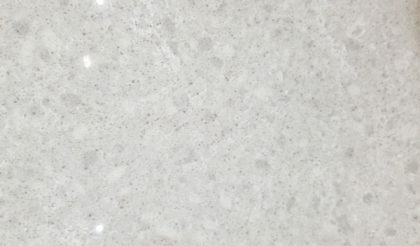 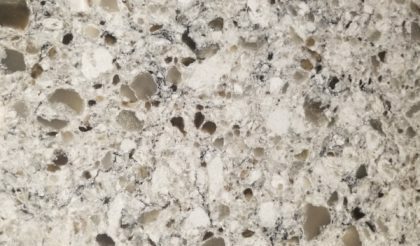 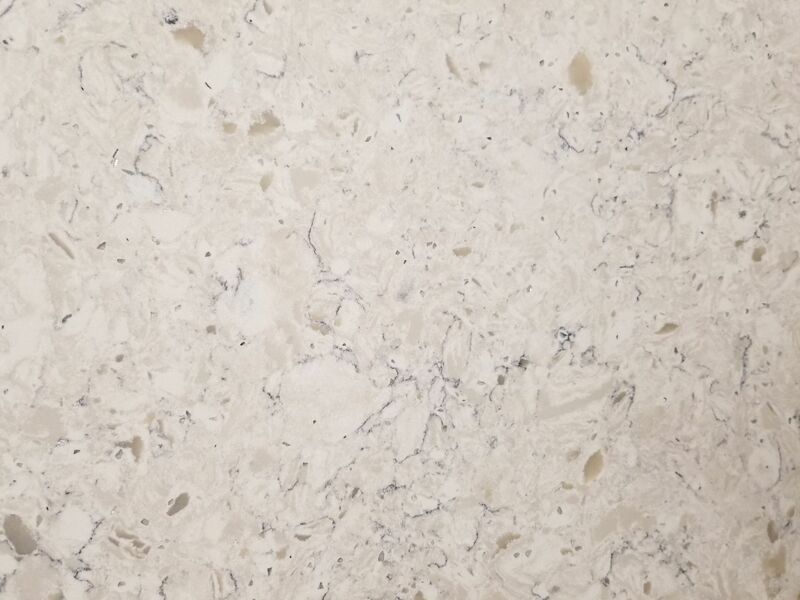 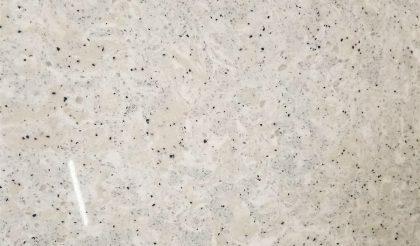 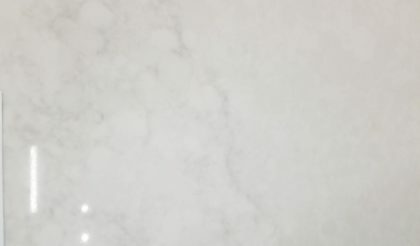 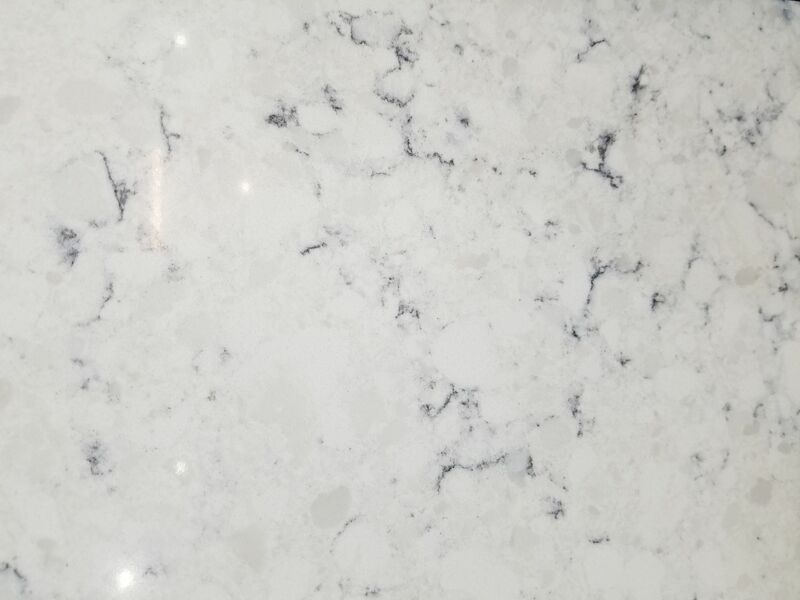 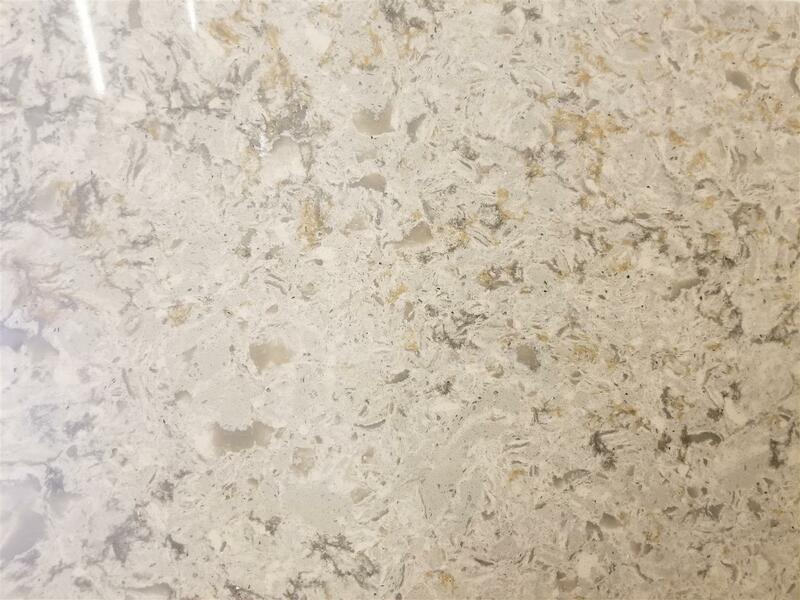 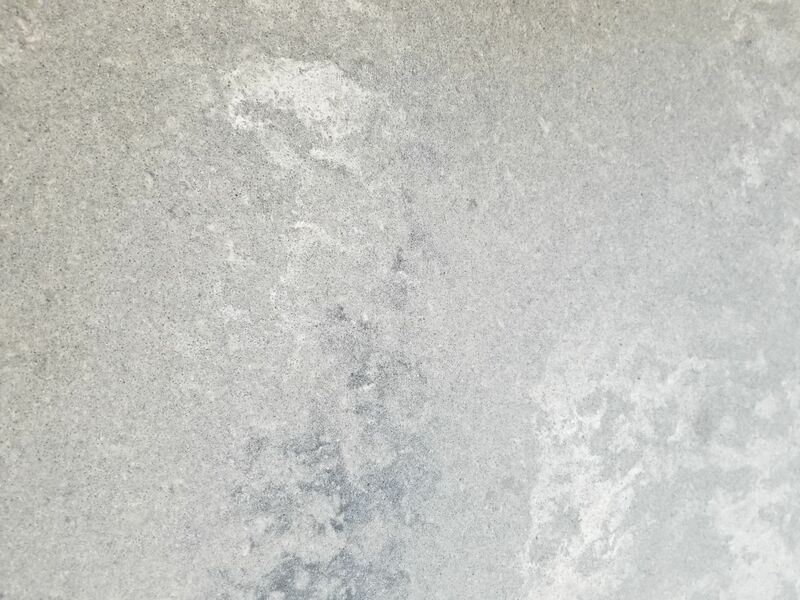 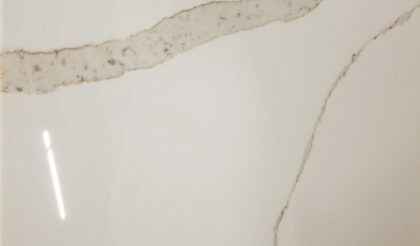 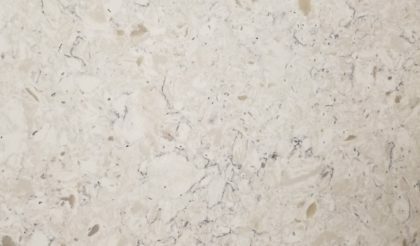 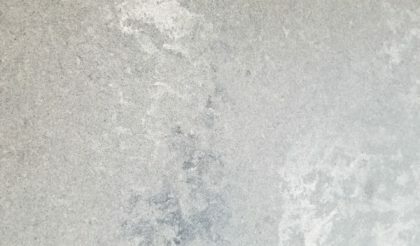 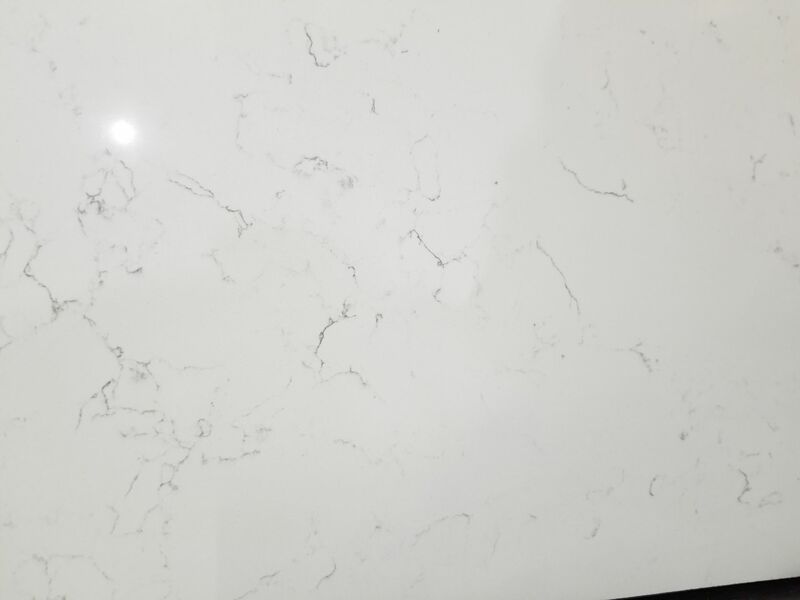 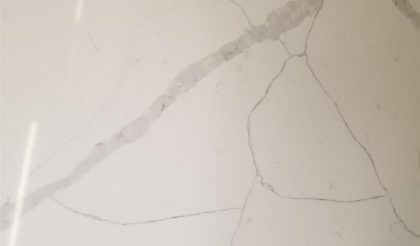 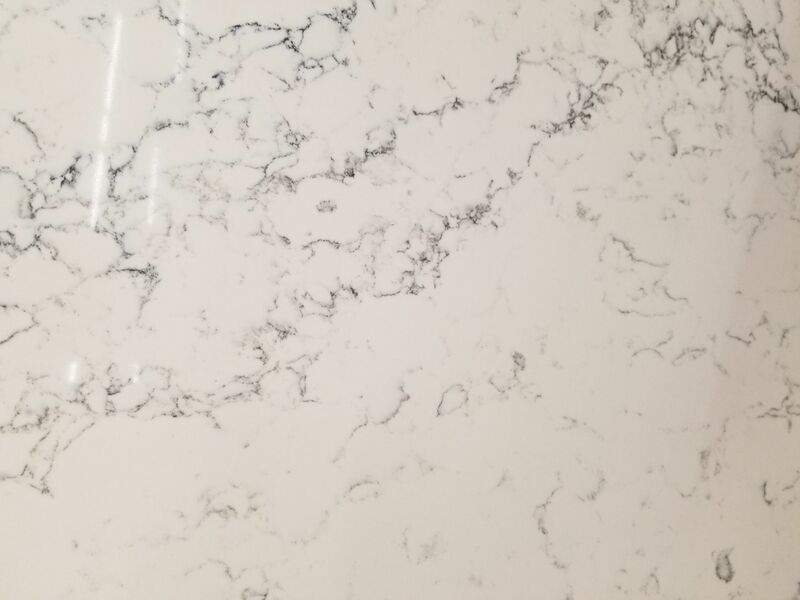 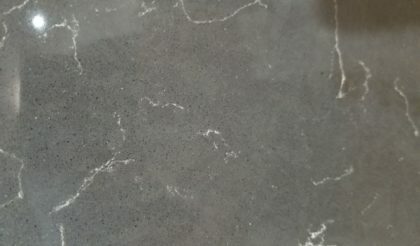 Southwest Michigan Granite is proud to offer our own premium quartz for countertops and other projects, as well as products from some of the best suppliers in the industry. 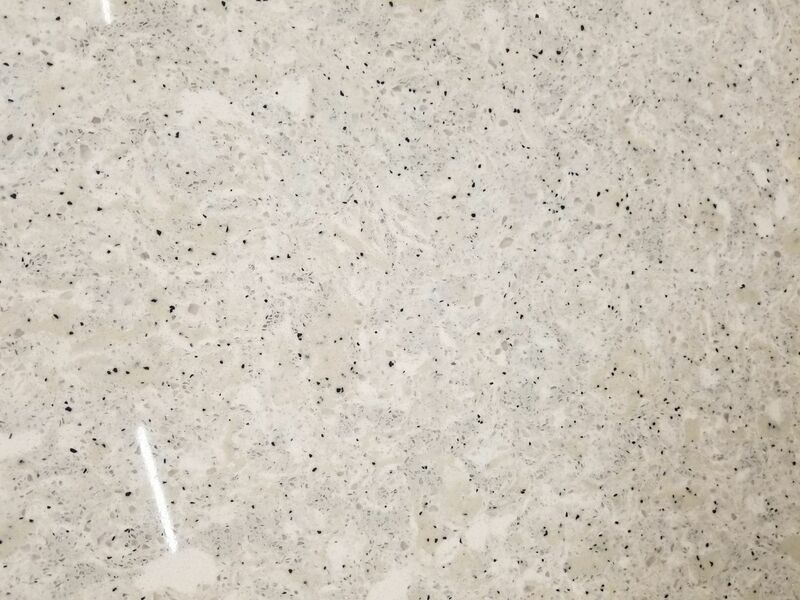 For special order quartz, Southwest Michigan Granite works with a number of high-quality companies. 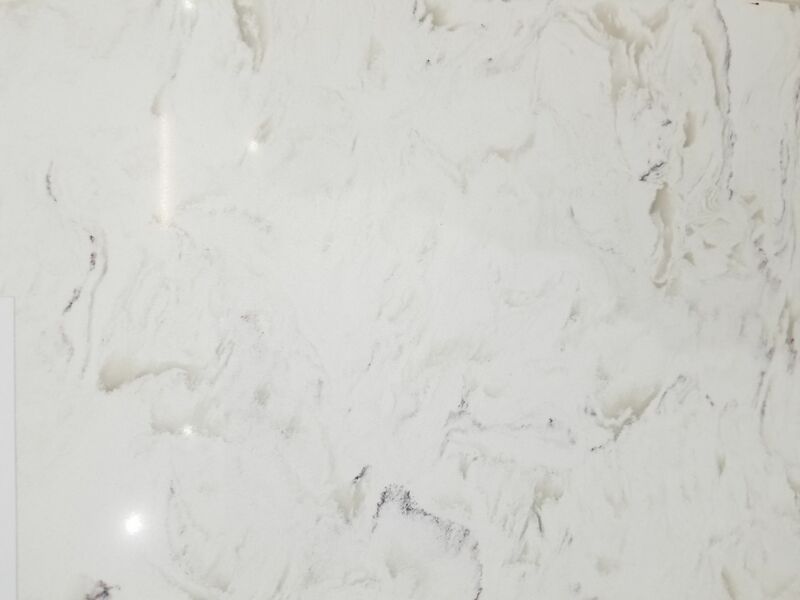 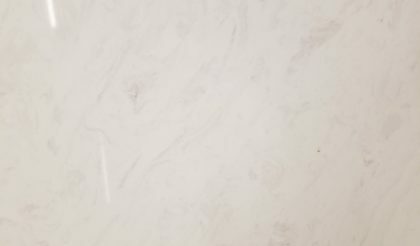 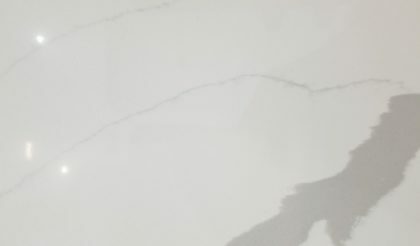 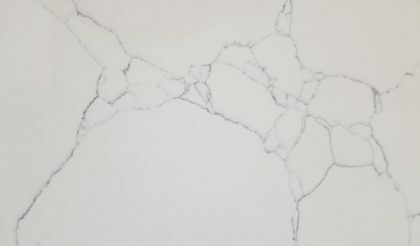 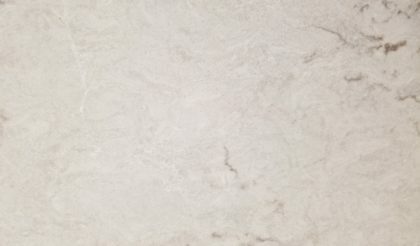 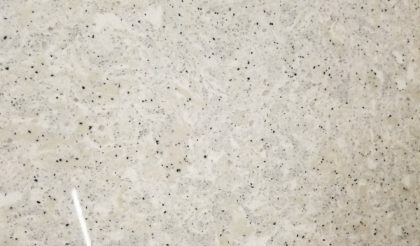 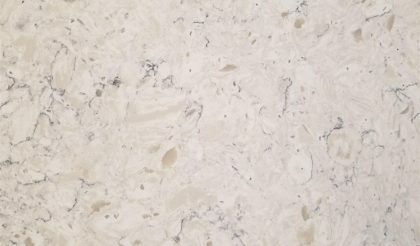 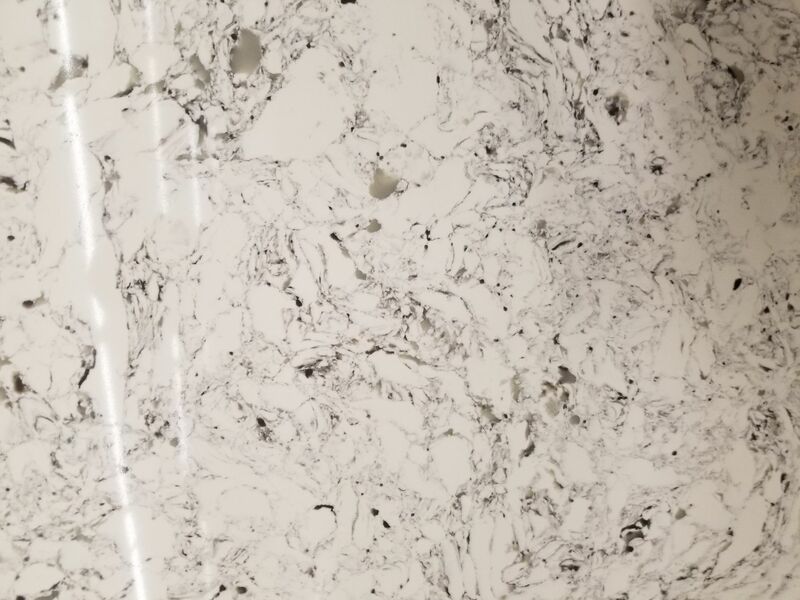 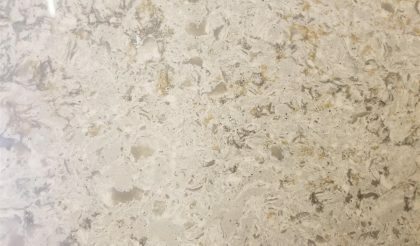 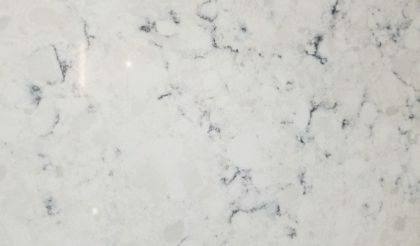 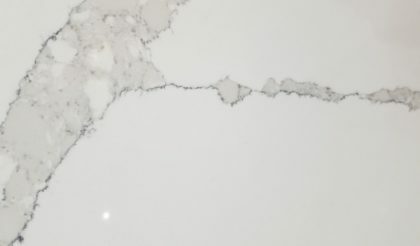 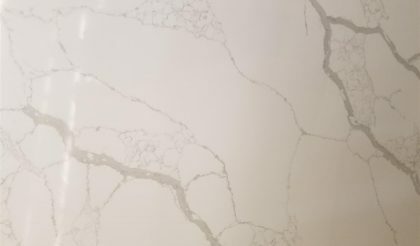 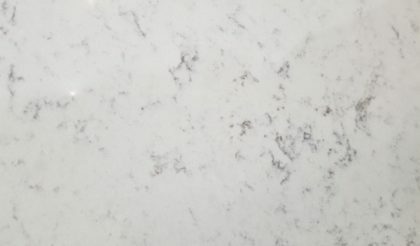 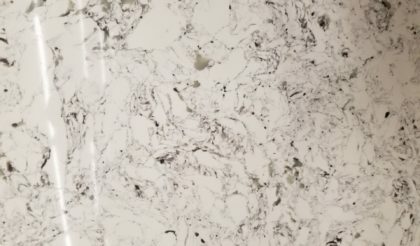 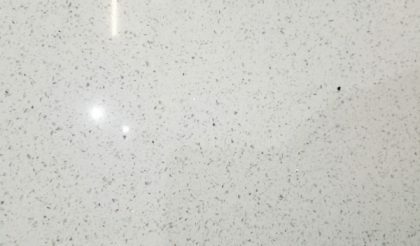 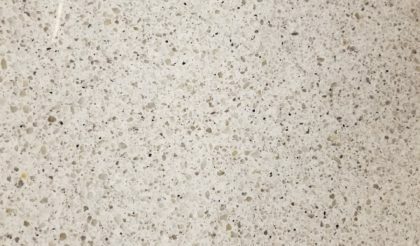 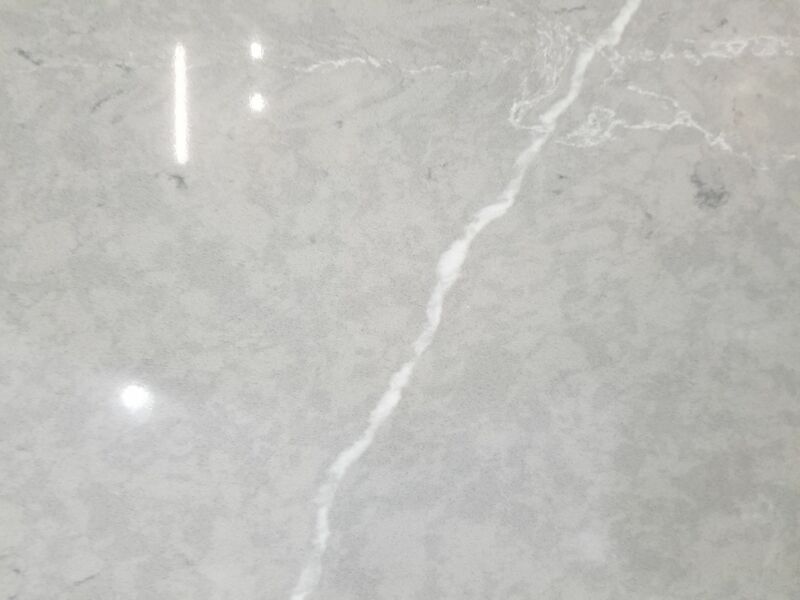 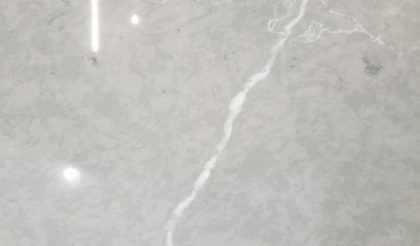 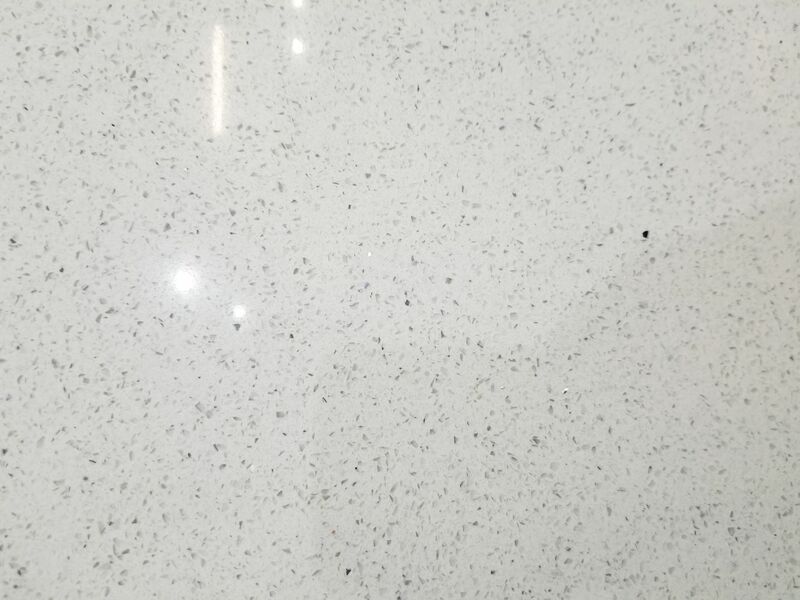 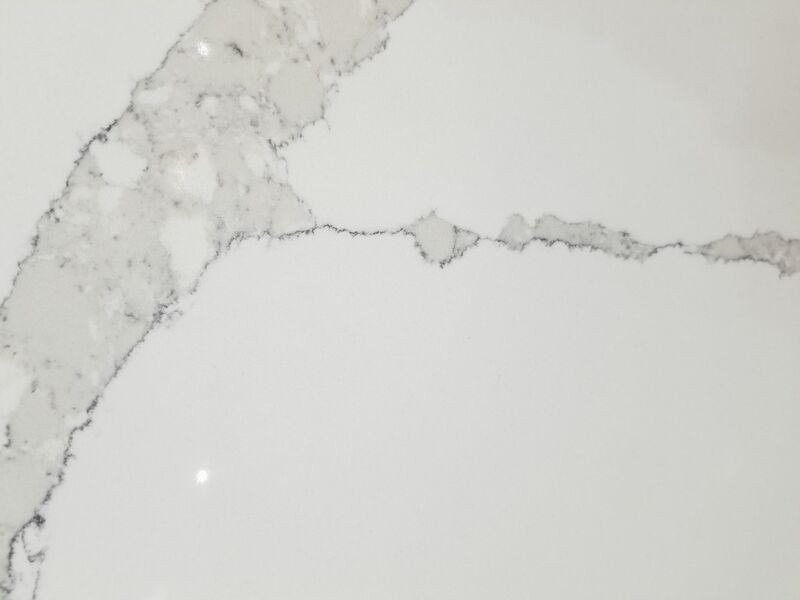 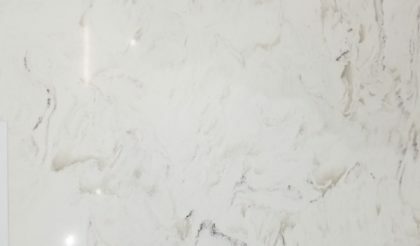 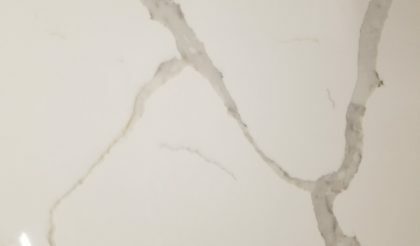 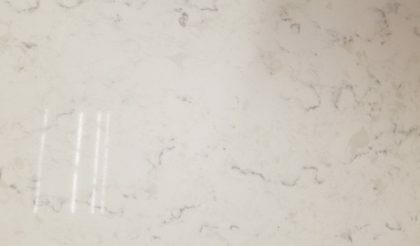 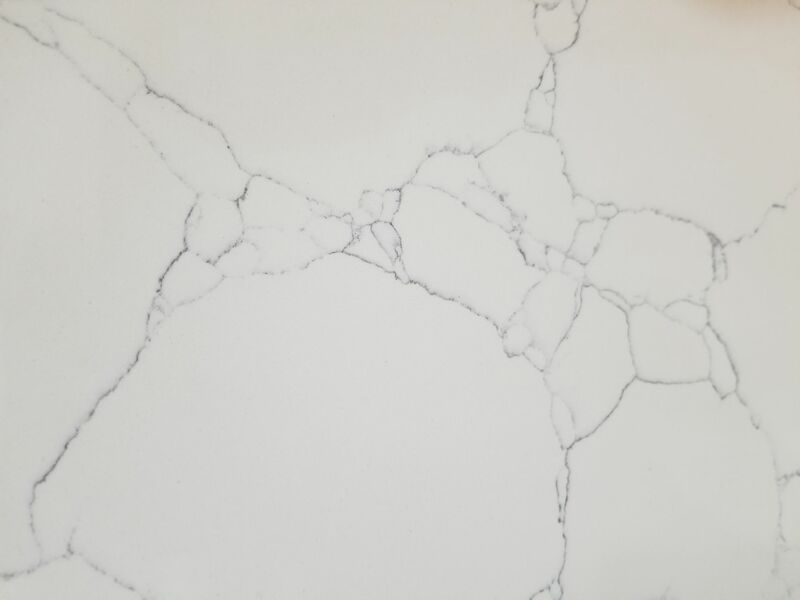 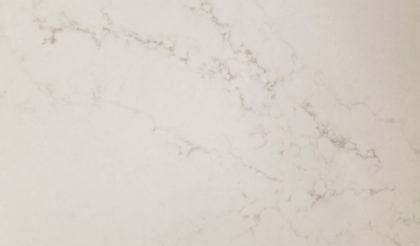 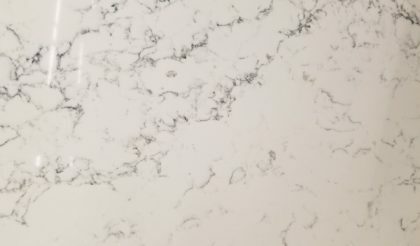 Whether you're looking to install a stunning custom quartz countertop or need a uniquely patterned slab for a commercial project, you can count on us to meet – and exceed – your expectations.